Today, our civilization is mostly concerned with what goes on above ground. Our cities are bustling cosmopolitan centers for commerce and business transactions - rarely, if ever, do we consider what might be lurking right underneath our feet, under the very streets of the places where we play and work. But they are there: massive, intricate tunnel systems, hiding places, buildings...and all below ground. Some are only a hundred years old, others centuries, but all are fascinating. 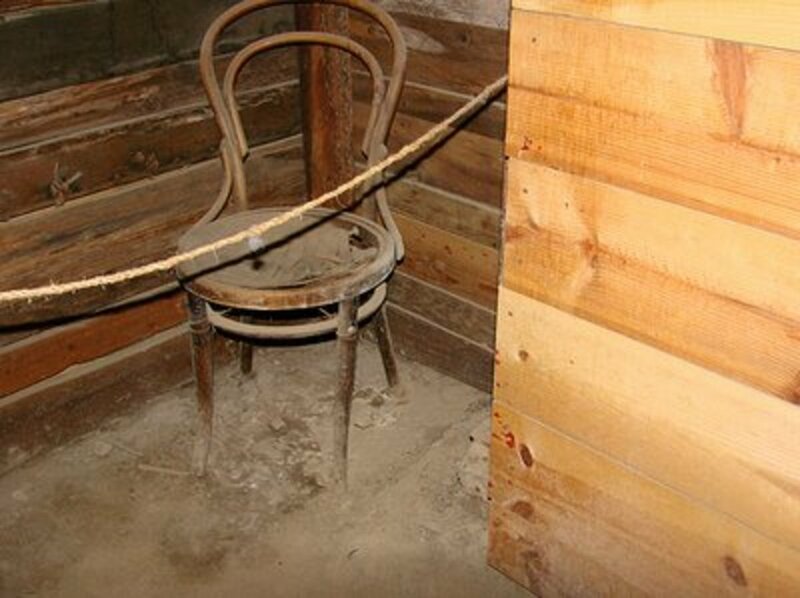 This scenario was all too common in Portland from the year 1850 to 1941, where able-bodied men dropped through trap doors in bars or the dead-ends of alleys and into the Portland Underground Tunnels, or the 'Shanghai Tunnels.' These tunnels are intricately connected catacombs that extend for miles underneath the city and shanghaiers, bootleggers, white slavers and opium den owners used them for various purposes. The shanghaied men would find themselves on a ship bound for the Orient as sailors who endured scanty rations and terrible living situations. The white slavers kidnapped girls as young as 14 and forced them into prostitution, but not before confining them to complete darkness in a tiny little cell, barely big enough to move in - to break down their minds, spirits and wills before selling them off to the highest bidder. 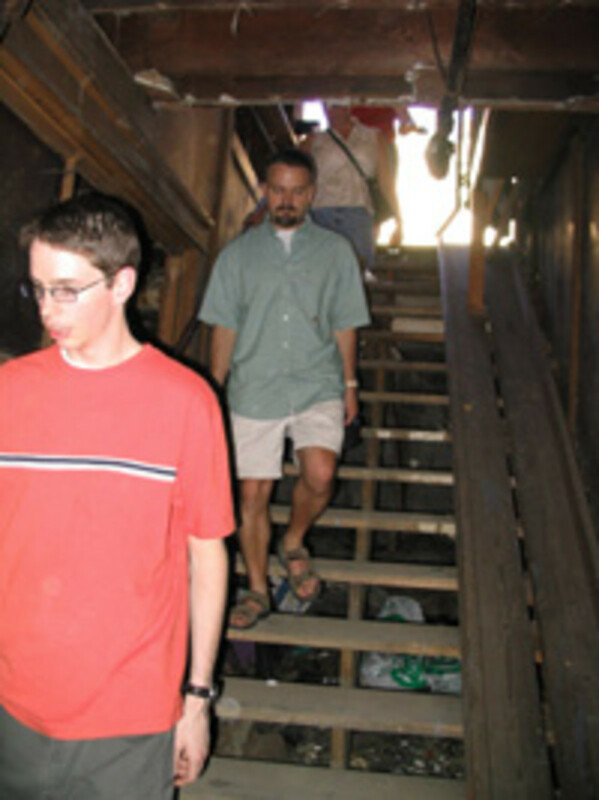 In Havre, Montana there is an underground section that catacombs underneath the city in a series of secret passageways. 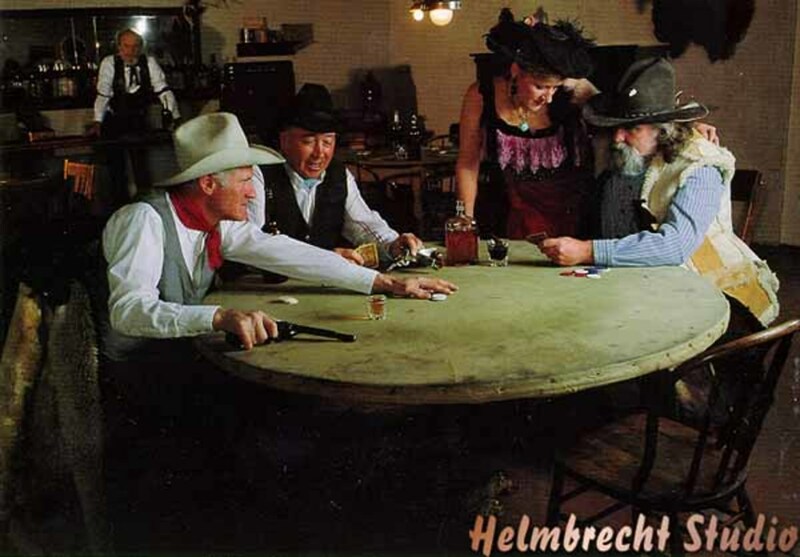 Rich with history, 'Havre Beneath the Streets', as it is called, was the home of many turn-of-the-century businesses. Some of these included the Sporting Eagle Saloon, Wah Sing Laundry, Wright's Dental Office, Boone's Drug Store and a bordello. As with Portland, these tunnels were often used for seedy purposes, including the illegal transport of liquor during prohibition. 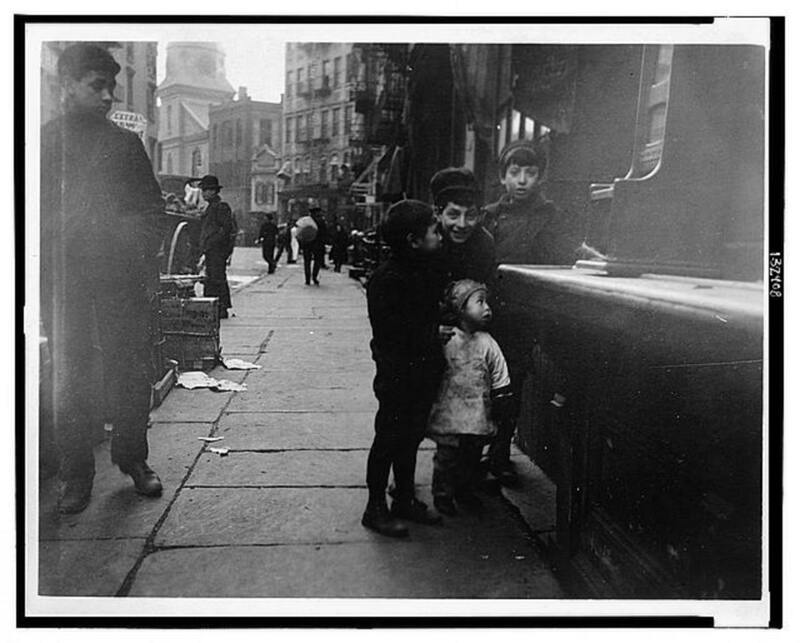 The passageways themselves were built by early Chinese immigrants, who used them to escape persecution above ground as well as to house their businesses, including a prolific opium market with opium dens. 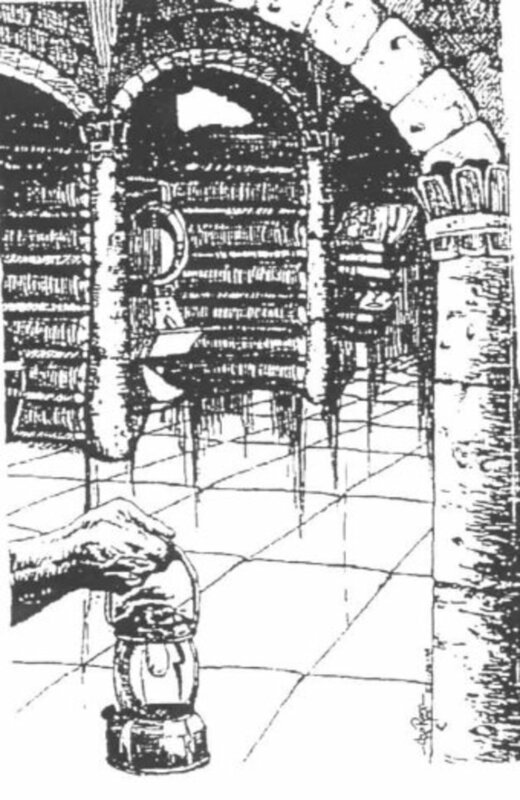 In the Bordello, otherwise respectable citizens of the city could escape through the tunnels undetected, and employ one of the Ladies of the Night for one to four dollars, depending on the desirability of the woman. 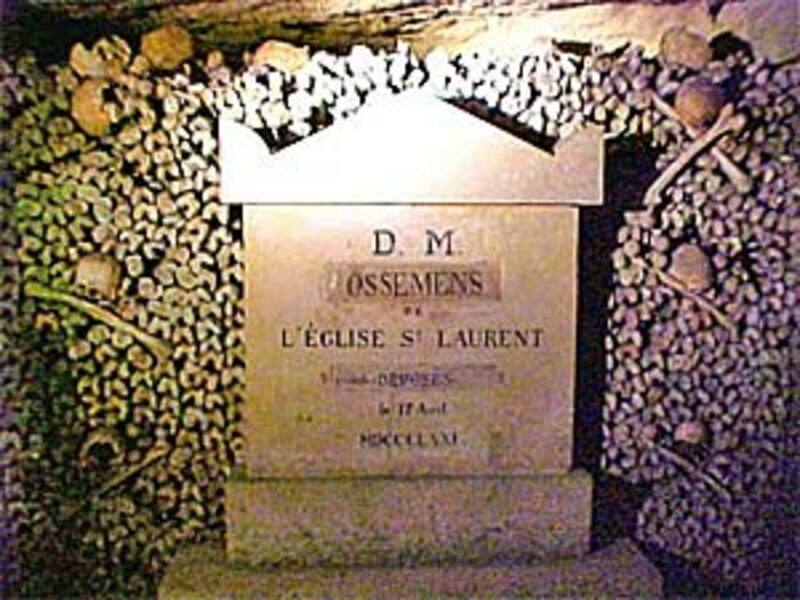 The Catacombs under Paris, France are world-famous - they spiderweb more than 300 feet beneath the city streets. A part of this vast labyrinth is in fact a limestone quarry that has been harvested to make the buildings, sidewalks, monuments and bridges. 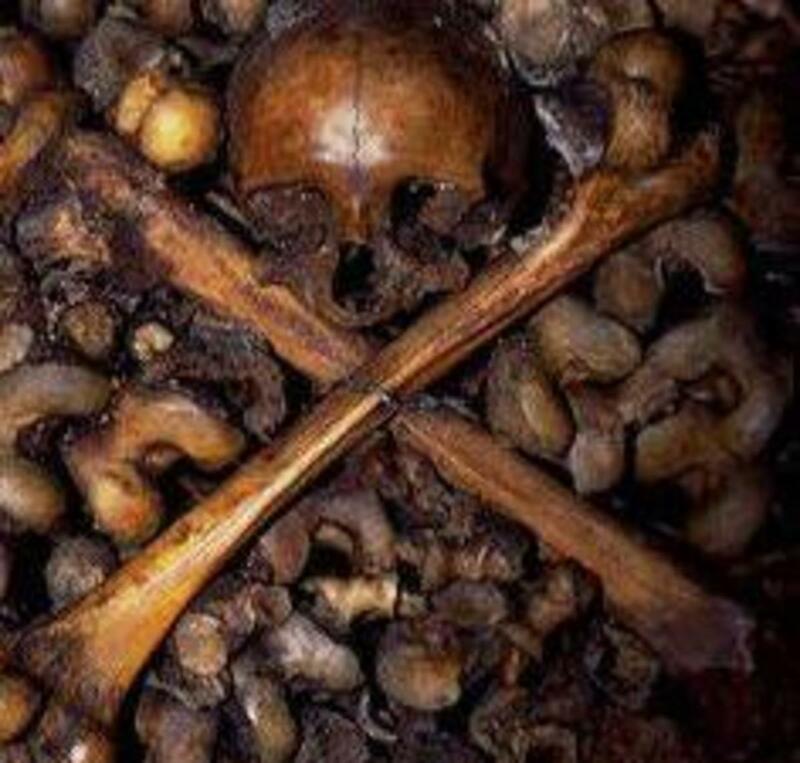 A part of these catacombs became a mass grave for more than 6 million people: the wealthy or poor, the insane and sane, the pure and corrupt - death is indeed the great leveler of humanity. The builders piled bones indiscriminately atop one another without thought to who they belong to, only how to save the maximum amount of space. During the Revolution, when land was scarce and the cemeteries overcrowded, the government decided to move the bones of the dead to the empty quarries. 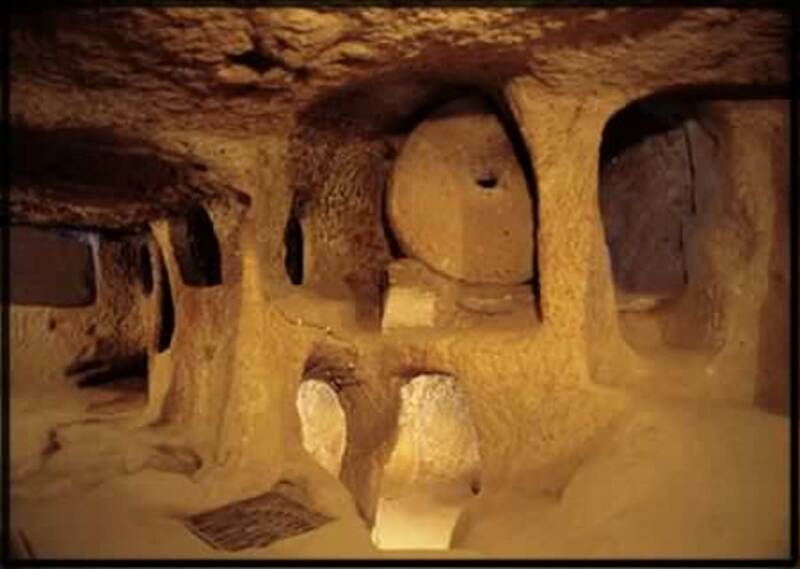 The underground cities of Cappadocia were carved out the native rock largely due to the lack of trees for building material. As a result, the subterranean settlements are multilevel with built-in ventilation shafts, about 18 stories deep, and at one time housed over 20,000 people. Most of the cities had stables for horses hollowed out of the same volcanic rock, as well as churches, water tanks, wine cellars, tombs, missionary schools, study rooms, vertical staircases and millstone doors that rolled across to seal the entrance. The earliest description of underground Cappadocia is in the Greek mercenary Xenophon's work titled Anabasis. 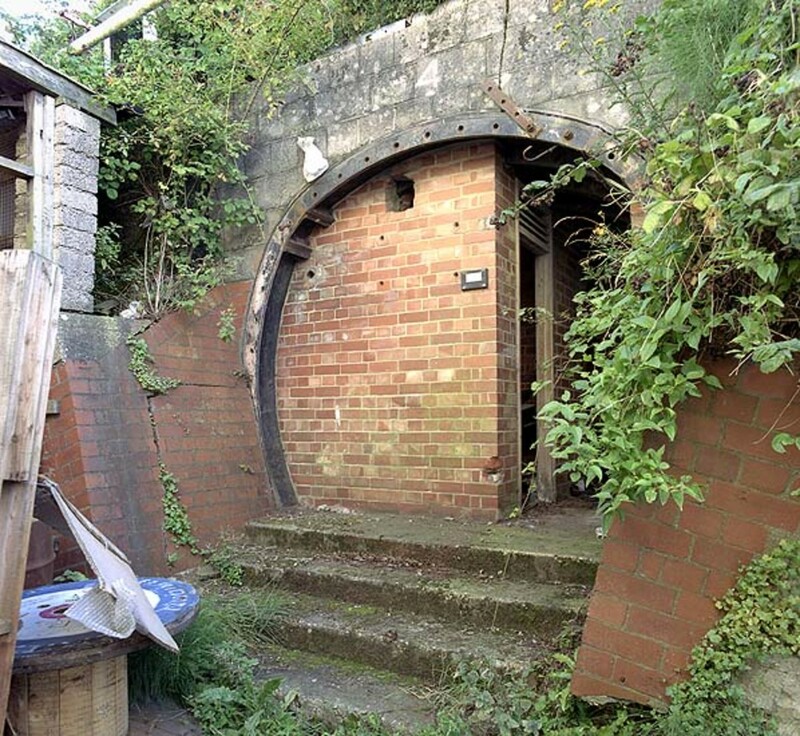 "The houses were built underground," he wrote, "the entrances were like wells, but they broadened out lower down. There were tunnels dug in the ground for the animals, while the men went down by ladder. . ." Mostly, the urban complexes served as refuge for the Hittites, who used them in defense against raiders. According to historians, this enigmatic civilization vanished into thin air after ruling for nearly 800 years. Underneath the Giza Plateau is an enormous and complex underground system complete with natural caverns, snaking passageways, ancient chambers, subterranean rivers and hydraulic underground waterways. This 'City of the Gods' was purportedly discovered after the declassification of SIRA, a ground-penetrating radar, which has been mapping these subterranean features since 1978. Led by scientist Dr. Jim Hurtak, a crew explored the megalithic metropolis, risking life and limb to penetrate into the massive chambers (supposedly bigger than our largest cathedrals) in hopes of securing ancient artifacts and caches of Egyptian records. 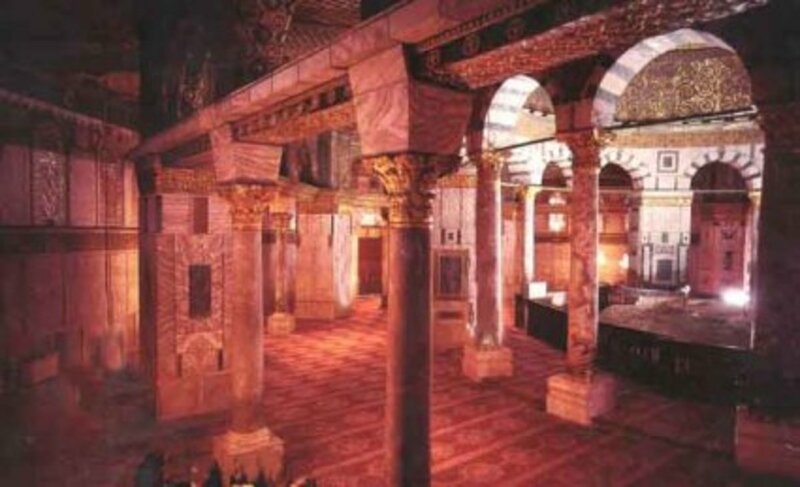 Some historians believe this to be the same labyrinth described by the Greek historian Herodotus: "There I saw twelve palaces regularly disposed, which had communication with each other, interspersed with terraces and arranged around twelve halls. It is hard to believe they are the work of man. The walls are covered with carved figures, and each court is exquisitely built of white marble and surrounded by a colonnade. Near the corner where the labyrinth ends, there is a pyramid, two hundred and forty feet in height, with great carved figures of animals on it and an underground passage by which it can be entered." Speculations about the function of the City of the Gods differ; some argue that it was the center of the Egyptian mystery schools, still others believe that the Egyptians used the crisscrossing tunnels as an ancient subway system. Supposedly, the expedition that explored the underground city made a documentary about their discoveries titled "Chambers of the Deep." The film was shown to private audiences, but for reasons unknown, withheld from the general public. 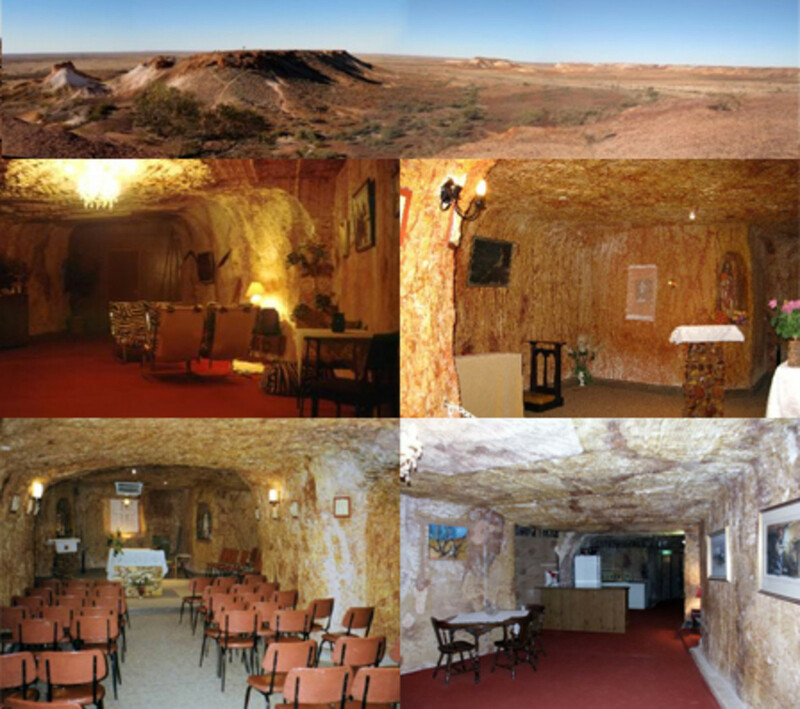 Due to a reader's suggestion, Coober Pedy, Australia is being added to the list of underground cities. This remote location was used for filming in the movies Mad Max Beyond Thunderdome and Red Planet. It is one of the only places in the world to have a golf course with no grass, and the only tree is one made by welding together scraps of iron. There are underground churches, houses, hotels, bed and breakfasts, and some of the houses even have underground swimming pools. Here the reason for living underground is to conserve energy and to get away from the heat, which can skyrocket up to over 55 degrees Celsius (131 degrees). Coober Pedy is known as the opal capital of the world. One man who was building himself an underground home with seventeen rooms found enough opals during excavation to pay for the entire thing. Now that's smart building! Learn more about the Australian town of Coober Pedy and the filming of Mad Max Beyond Thunderdome. Check out the show on the History Channel that goes in depth about various underground cities around the world. Thank you for an excellent, well researched article. I wonder why it is that so many humans have this desire to go underground. What a great hub and thanks for sharing. I now look forward to so many more. Wow, who knew eh? I really enjoyed reading your hub, you showed some really interesting places. Voted up and awesome for you. What about underground New York City? wow this was very interesting. I wonder if there are underground cities with people actually living in them that just haven't been discovered. 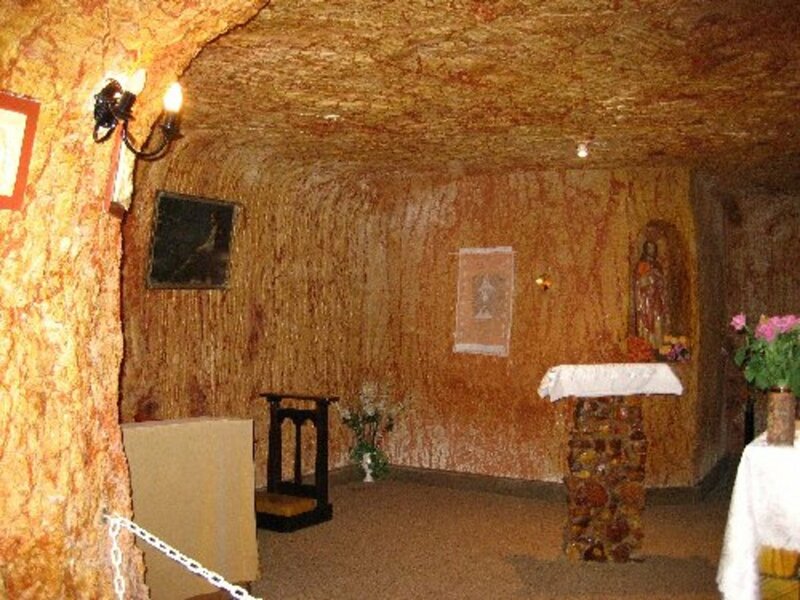 I've seen photos of Coober Pedy, but that's the only one I'd heard of before this Hub. All this information is great! Re: Baby's: There's a rumor and much hard proof that a now dried up, huge underground lake used to run through the old grotto and, for that matter, most of what is now Manhattan and the lower Hudson Valley. It was used by some sort of ancient religious sect for dark rituals as far back as 25,000 B.C. or earlier. It's hard to put a date on it when you go that far back in time. But indications are still there if you know where to look. Under Times Square in NYC is a wonderful little restaurant named "Baby's". You can get all kinds of gelato and pasta there for cheap. On Sundays after late mass, they run specials on zuppo and frappes. It's in an old natural grotto far beneath the street. Truly fascinating! nice hub.you took me to a new world.thanks and nice pics. This would be a great way to conserve energy today all over the world. Very nice and informative hub. wow this is really cool. i never knew this, great information and finds. Thanks for sharing good information. It's a good job. Nice caption. I like reading from you. Very nice! It interests me much. I liked it. Thank you for your post, it was really informative, and your way of expression was great, you described things in a great way, making the reader feel that the things are infront of them. Thanks for this share dude. Really these are very much new for me. I will be visiting some soon. Thanks for sharing this all. You are really exploring the world in a great way. It really very interesting stuff here. Very much new for me at least. Interesting and useful. I am about take a 2 months tour of Europe and on return would go to "whirrling dervash" city of Turky. I never heard about any underground city. The pix are also amazing. Wow! It is very interesting. Excellent Hub. WOW, i am writing a 5 page essay on underground cities, that was extrememly helpeful and fascinating, i love the intro about falling through the trap doors! We are going to read City of Ember for our last six weeks and so I started doing research on underground cities. I liked your hub it is great. My students will be creating their own city underground. 9 years ago from From Berkeley, California. This is so cool and remarkable about was may live below us. Subjects like this are always so welcome and interesting. Great job! Very very interesting hub. I'm not from that city, but I've heard that Naples too has a big underground part. Used still today for various reasons. 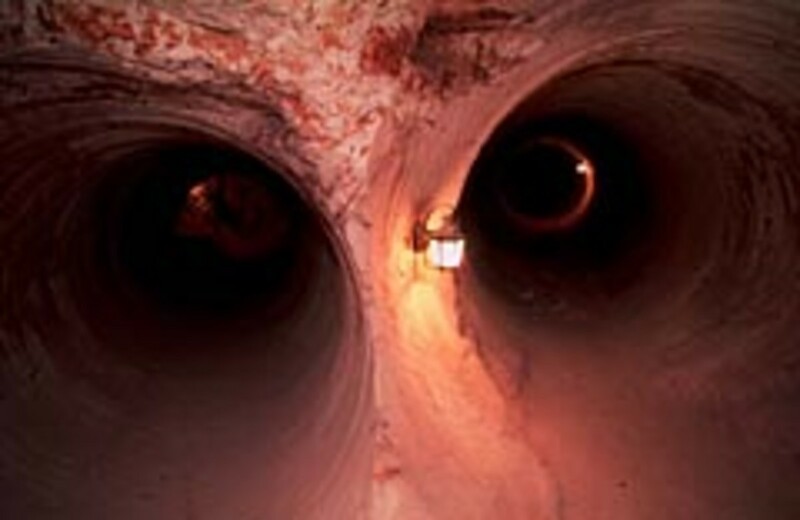 I know a city who has got many tunnels and never been explore why I know? because I was raise there get back to me! Fascinating stuff. You write well, and should post more hubs! Incredible! Thanks for sharing these interesting facts! You have also added nice photos! Again Thanks! interesting. I would love to learn more about the tunnels in Tabor, Czech Republic. I've heard they go 5 or 6 layers deep. This is so amazing! I can't believe anything like this even exists. Fantastic! it's an interesting place to live. it must have an interesting. pretty cool. I visited Havre under ground last year and was amazed that this exists in such a small beautiful town. The tour guide was extremely knowledgable. If you are in Montana, take the tour. It's worth it. Great Hub. I think it would be interesting to see what various governments have constructed over the centurys that we've never known about and probly never will know about them. Wow excellent hub, would love to go see all those places one day! Great information thankyou. I think it would be way cool to have an underground house or a paortian underground. Great article. What about Underground Seattle? We visited there in 1978 and were dissapointed that it didn't make your list. It's a fascinating place. Very interesting and fascinating!! 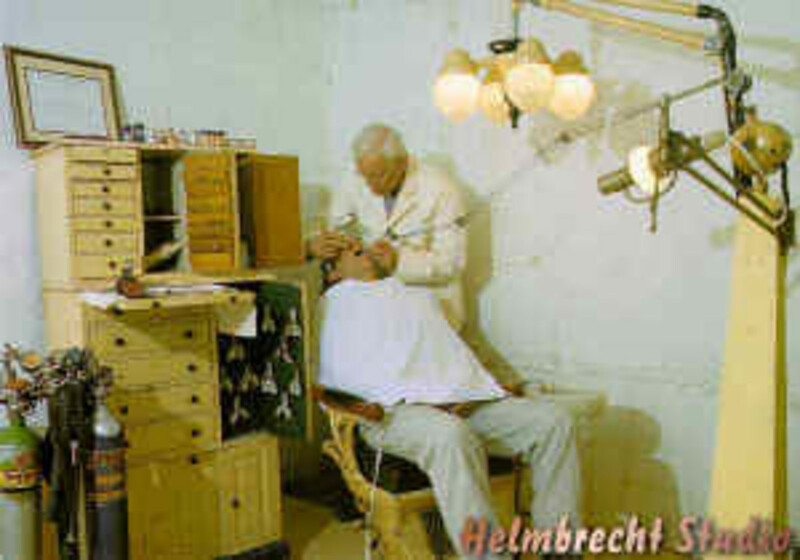 I had never seen pictures of it before THANK YOU! This is such an interesting and well written HUB. Kudos!! some great information, quite a different take on the underworld, if i ever travel to one of these cities, i'm going to make sure i'll check them out. Thanks for the hub! Very interesting hub. Those places sound very fascinating. Just read this hub - it's great. 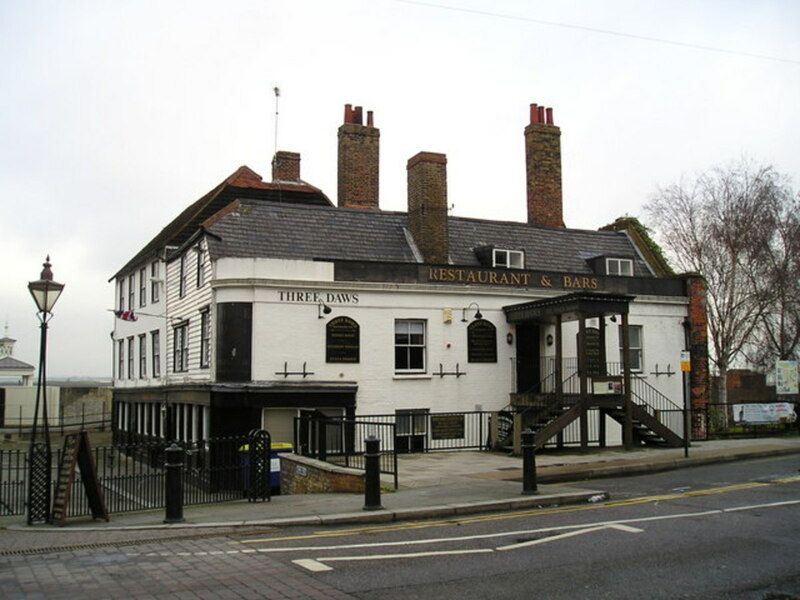 Makes me shiver, though, the idea of having a quiet drink then ending up press-ganged on to a ship! I enjoyed reading this - very interesting content! I lived in Portland for years and luckily never fell in to any whole and got trapped-underground. Portland and Seattle a great places to visit and to live if you have the money. Wow I just read a book with an underground city. I only knew of the one the presidinant made. You have done a great job. I'm lovin it. I had heard of the underground cities and catacombs, but I didn't know they were so widely dispersed. I had sort of thought that they were mythical. Reading this gave me chills. I want to go see these underground cities sometime. Very Fascinating indeed!!! Never knew about Australia. 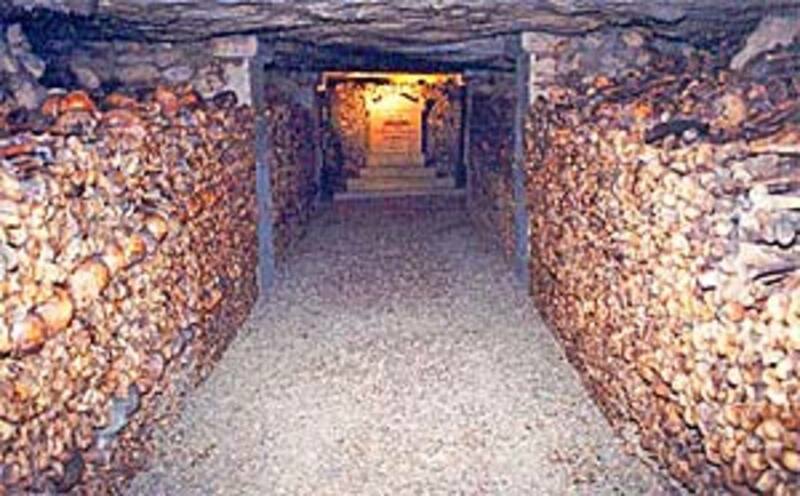 I have always read about the catacombs in France. That is creepy but also fascinating at the same time. I wonder how many "small" towns or cities have the same? I bet we would all be astonished. I know where I live in Southwest Virginia that there are several "natural" occuring caverns under some of the towns, but I have yet to hear or read of anything like Portland, but it would now surprise me if they were not used as well during prohibition. Great information and great writing!!!!!!!!!!! This is mysterious topic. 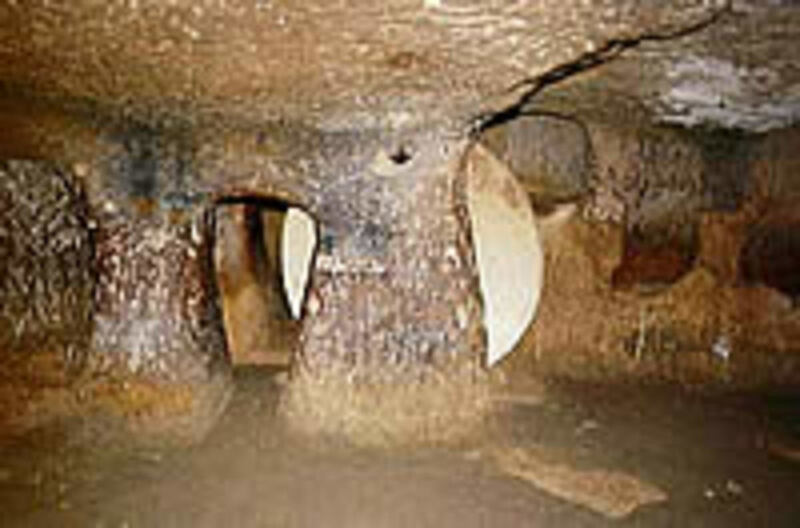 i heard that there are more than 200 underground cities in capadoccia. and only 9 cities is opened to public. wooooow. i want to go turkey and see these cities. I loved it. I enjoy the TV show so I naturally was drawn to your title. Keep up the good work. This is so interesting....great topic. Thoroughly enjoyed your hub. I love those &quot;urban exploration photographs and videos&quot;... and this is something like that! Great Hub! WOW, I would love to explore,unfortunately I am stuck in South Africa but I do get to see the things you see through the web, so thank you so much on your hub. I have heard about that. Very interesting info. I LOVED THIS PIECE OF WORK , SO FASANATING TO ME , And so AMAZING AND I HAVE TO SAY UNBELIEVABLE , just blows you away to think of the accomplishments in that time? Seattle has a good sized underground, mostly in the Denny regrade area, there the higher streets were sluiced, with the lower portions being raised by 10 feet or more, hence Seattle's underground came to be. Good, article, underground is a place for not only hiding for children but also a place for meditation and other activities. 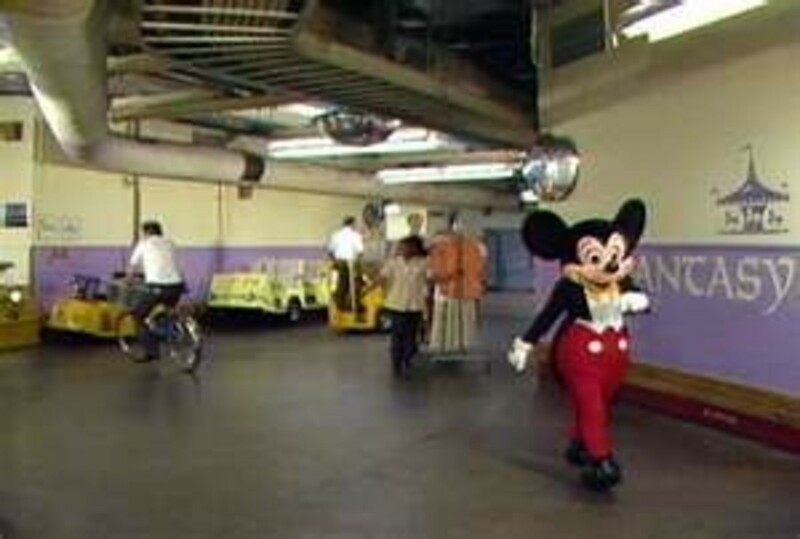 There are doomsday undergrounds too. That was a great hub! I enjoy the unique and underground places have always interested me. I was not aware of some of the places that you mentioned such as Montana. I can fully understand the need for people to find a place to get away from others due to persecution. this is so neat! thank you for sharing! This is so interesting.. I had no idea that such places existed. I saw a special on the History channel about this same subject... Underground cities are really very fascinating. Great Hub with really cool pictures. wow, this is so phenominal! I would love to visit all of these. The things you find on HubPages. Underground cities now! You have definitely whetted my appetite for these deep, dark places. 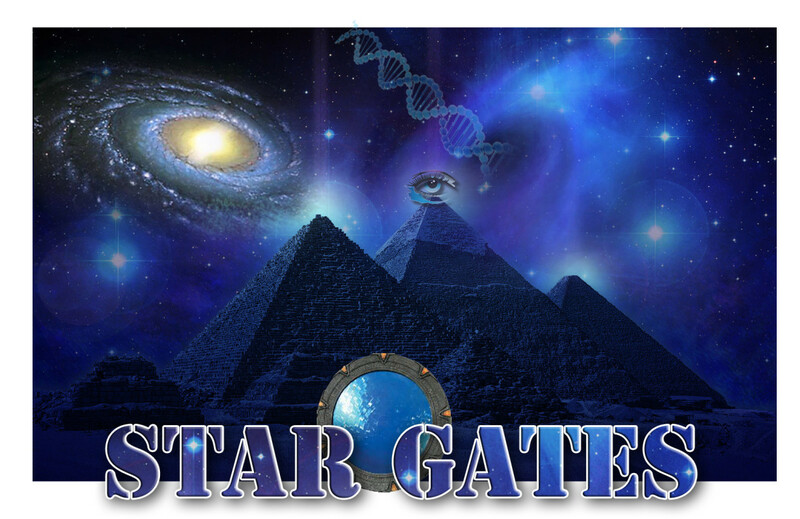 I have read about the mystery schools underground in Egypt. Initiation temples they have been called. Great !! Fascinating stuff - thanks !